CRUISIN AUTOMOTIVE are the only authorised W.A. dealers for Aldan American Coilover Kits & Installations. Other people may sell Aldan but they are not authorised dealers. We offer a full warranty on all products. 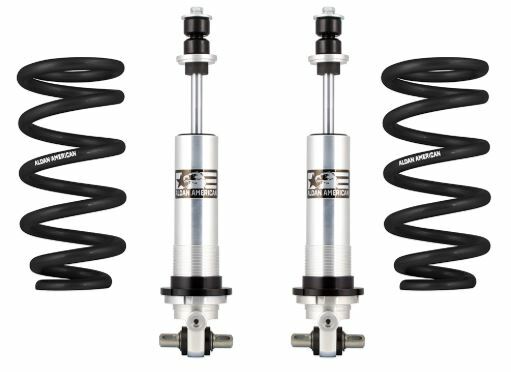 Established in 1981 Aldan American coilover shocks and suspension parts are 100% made in the USA, Los Angeles, California. 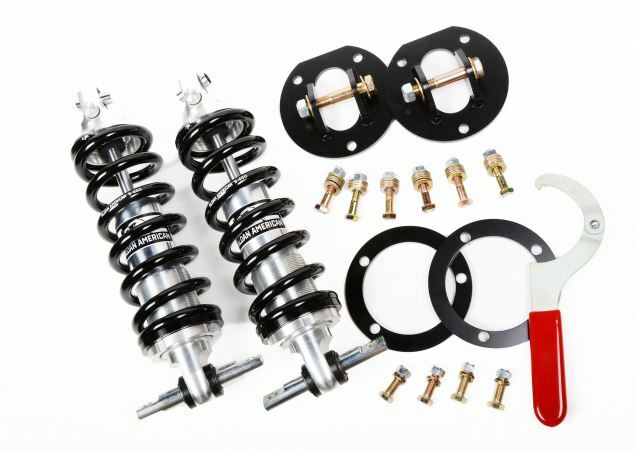 Aldan American are a manufacturer of performance shock absorbers, coil-overs and other suspension products. 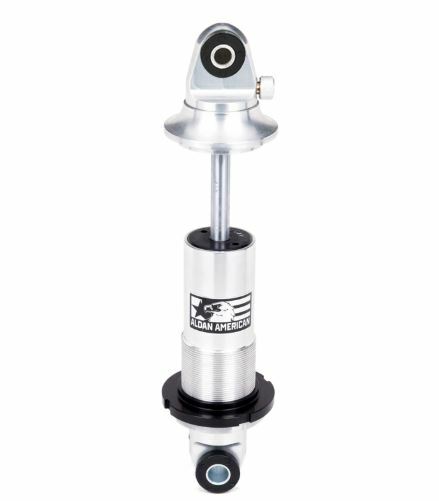 Double Adjustable Rebound/Compression Coilovers with six Compression Settings and 11 Rebound Settings allowing precise tuning of compression and rebound independently. 1970-81 Chevy Camaro and Pontiac Firebird Front Coil-over Conversion Kit. According to Shawn Henry writing in Timeless Muscle Magazine. “Completely made in America, the brackets used on these kits are all laser cut, and tig welded for the ultimate in high-quality durability. The springs themselves are high-tensile, high-travel, and then they are combined with the Aldan American adjustable shocks.